We Are Your Local St. Johns, MI Window Cleaning Service! In fact it’s Our People that make all the difference and the reason we have so many loyal season-after-season window cleaning clients in St. Johns, Michigan. We don’t hire high-school kids, temporary workers or seasonal help to come wash your windows; our window cleaning technicians have on over 10 years window cleaning experience (many 10-20+ years) and are clean cut, drug and smoke free, professional Window Cleaners, who are accustomed to working in many of the St. Johns area’s premier homes and offices. Our People is the reason our clients feel we are the BEST window Cleaning Service in the St. Johns area. Just check out some of our reviews. We Make St. John’s Windows SHINE! 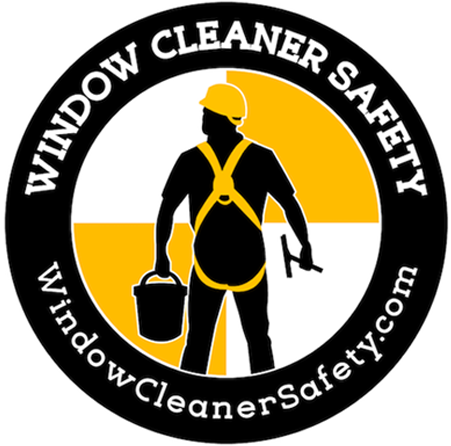 We’ve been cleaning home, office and business windows in the St. Johns area for over 35 years. Give us a call to learn why we so many St Johns and Clinton County area Home & Business Owners feel Great Lakes Window Cleaning remains their best choice year after year to make their windows shine! Today, Great Lakes Window Cleaning provides St. Johns, Michigan with Window Cleaning Service as a family-owned business, not a franchise – while big franchise operations tend to have great looking marketing materials; Our marketing materials, website and photos are of people who are our actual employees who live right here in the area; the very same people that will come to your home. We are dedicated to our local customers and their satisfaction right here in Clinton County. We like to think we’ve brightened a few St. Johns Customer’s Days . We’re Your Local St. Johns, Michigan Window Washing Company! James is always friendly and happy. He is a joy to have in our office. He is fast and does a great job on the windows. What I loved most is the quality of work and the great value. Great Attitude! Always pleasant to me. Business has great employee retention!